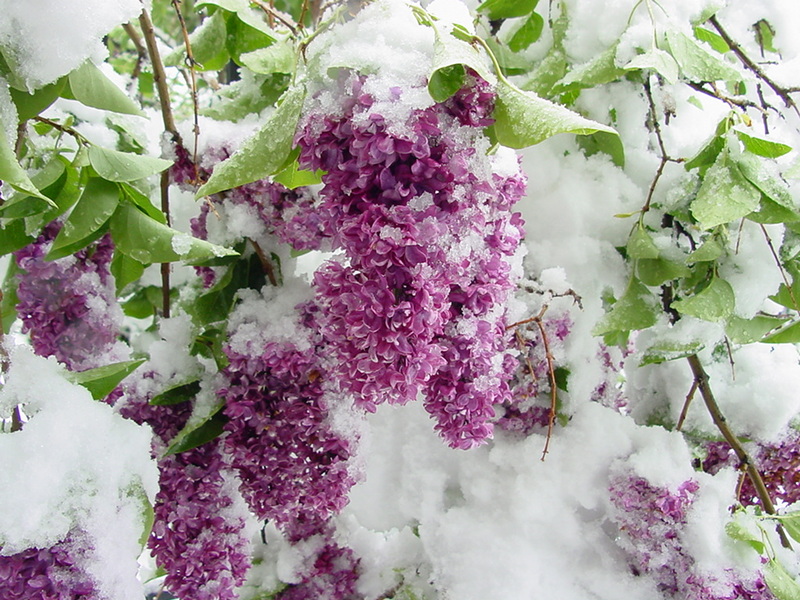 Sorry folks, the Lilacs won't be blooming in Farmington today! 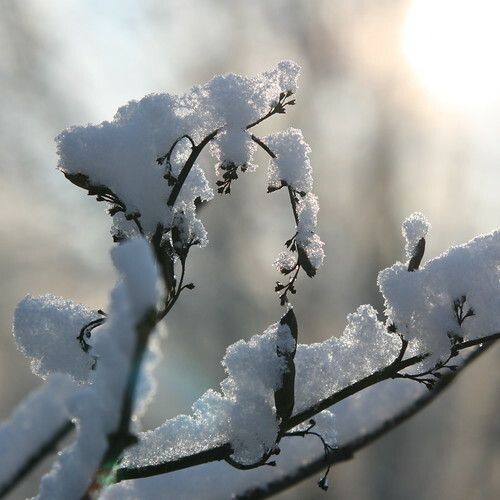 Due to the impending Nor'easter which promises to keep us all snowbound, the Farmington Historical Society is cancelling its monthly meeting and presentation by Guy Guinta Jr of the Governor's Lilac and Wildflower Commission. The presentation will be rescheduled for our October 7 Meeting. We know the lilacs will be in the past, rather than in the near future at that time, but the talk will be still as exciting and will give us all something to look forward to for the next spring. So, until then, think about this coming spring and how beautiful our city and state will be when the lilacs are in bloom again. Here are some pictures to help bring your mind back to spring! Read the editorial about our current storm, No joke! Possible April Fool's Winter Storm on Weather.com. Do you remember the year of our previous April Fools Day Blizzard? That wasn't a joke, either. What were you doing at that time?